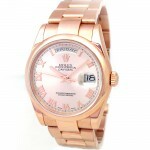 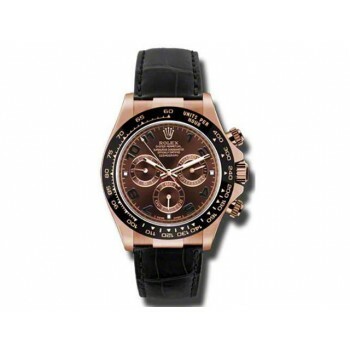 36mm Rolex 18K Rose Gold Daydate Silver Diamond Dial 118235. 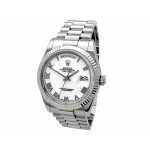 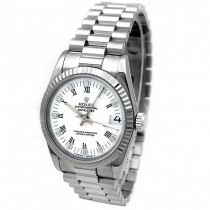 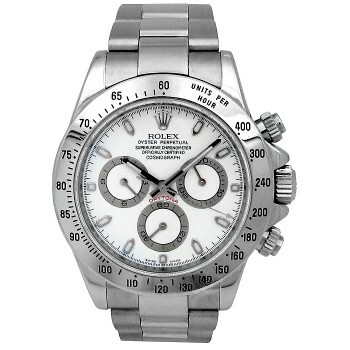 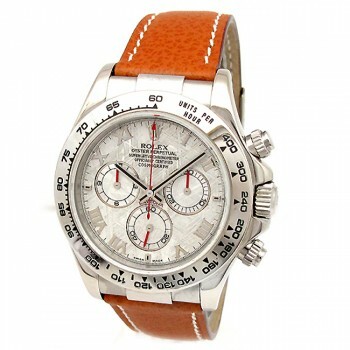 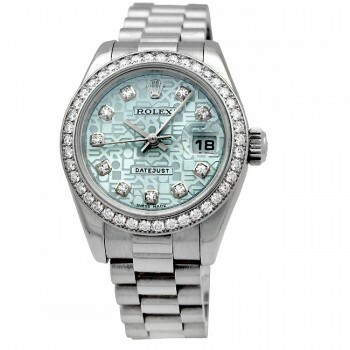 36mm Rolex 18K White Gold Daydate 118239. 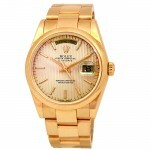 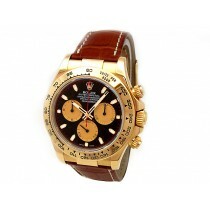 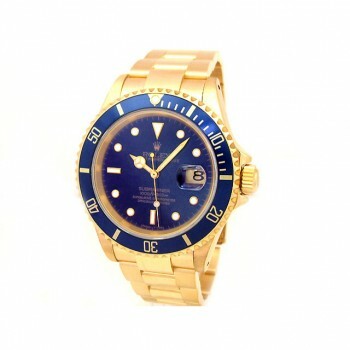 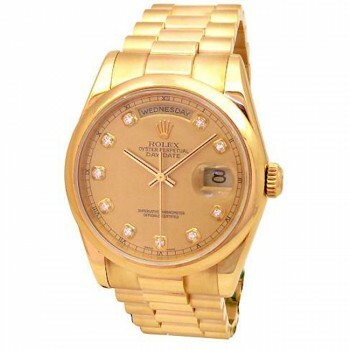 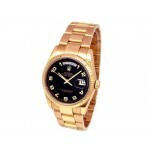 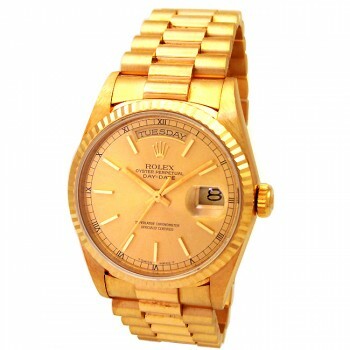 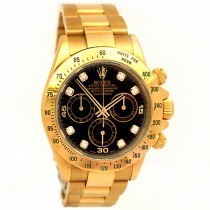 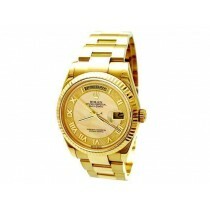 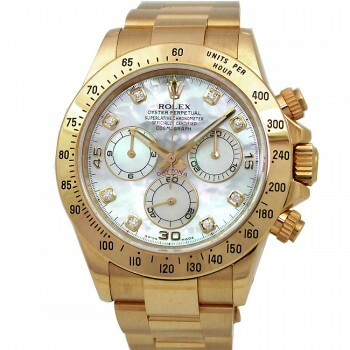 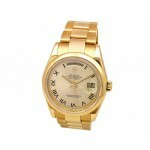 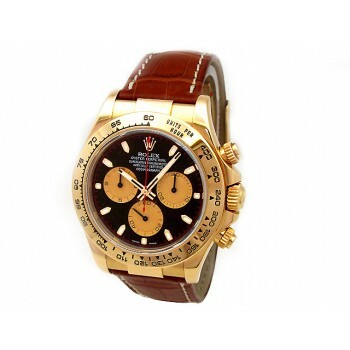 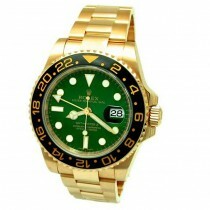 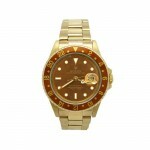 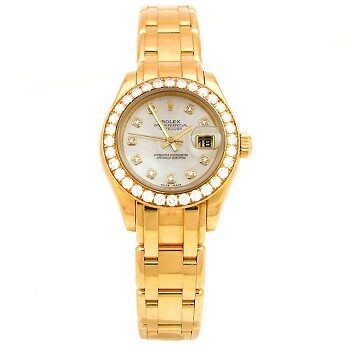 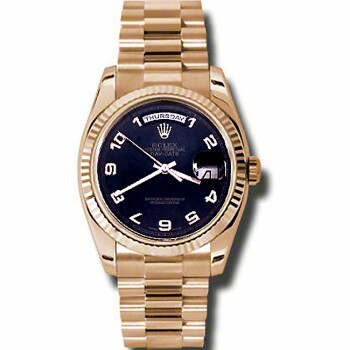 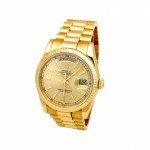 36mm Rolex 18k Yellow Gold Daydate 18208. 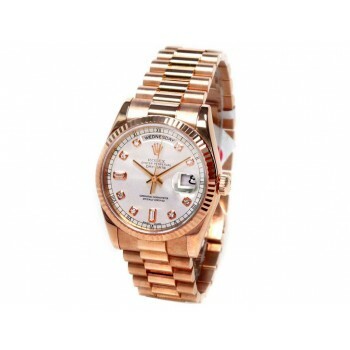 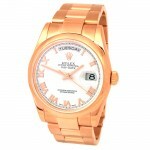 36mm Rolex 18k Rose Gold Daydate 118235.